The NTUC FairPrice Xtra (#03-42) in nex is massive, and has a range of products to match its size. From washing machines to BBQ pits to fresh produce, you’ll find it here – it’s open all through the night. Oh, and spend $150 and you’ll get free delivery, too. 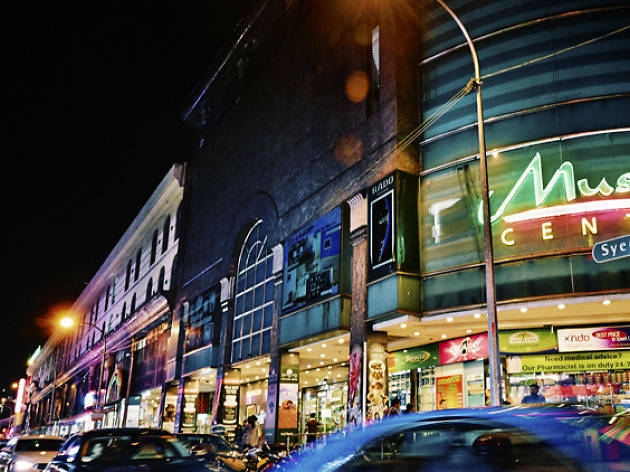 Mustafa Centre is also open round the clock, offering six floors of bargains that also house a travel agency, rooftop restaurant and supermarket. 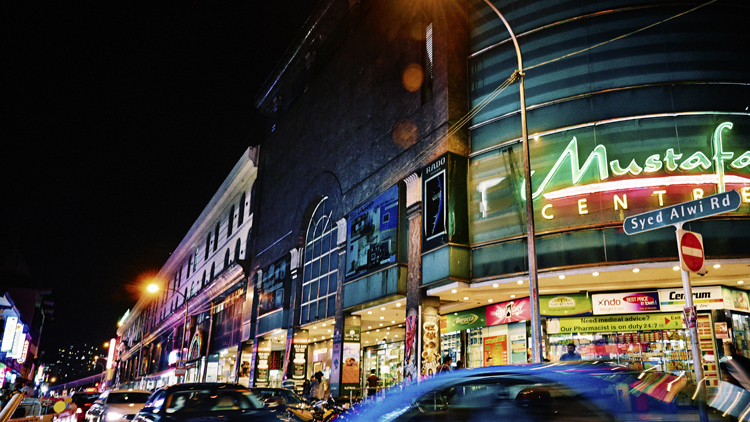 It's a treasure trove of discount shopping – the mall carries everything from skincare and electronics to sportswear and luggage. 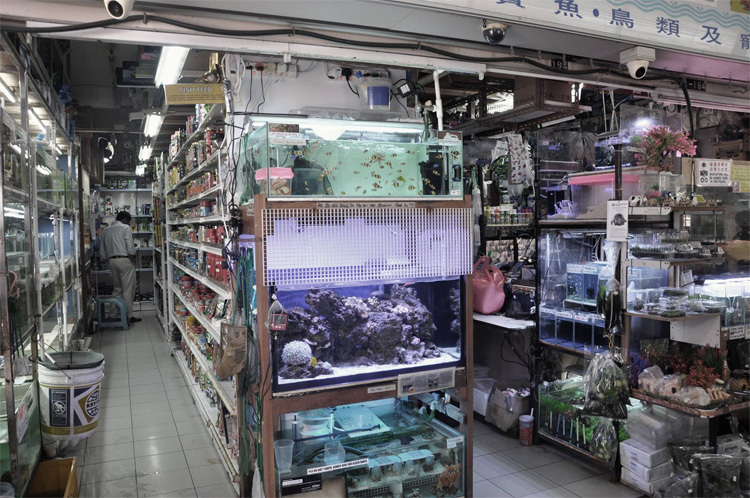 Sari fabrics, Merlion snow globes, touristy tees and tonnes of souvenirs can be found as well. Forgot that your anniversary’s tomorrow? We got you. 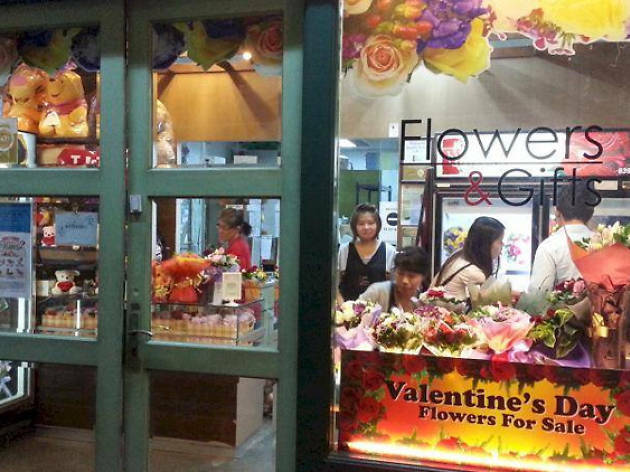 24Hrs City Florist opens from 9am to 6am (the next morning) every day, so you can make a furtive trip over to pick up a last-minute bouquet. Remember: it's way better than invoking the wrath of a woman scorned. 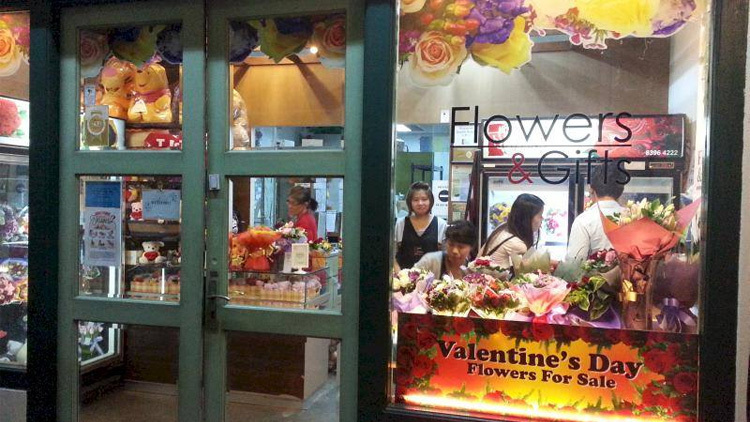 The store also offers basket and vase arrangements, grand opening flowers and more. 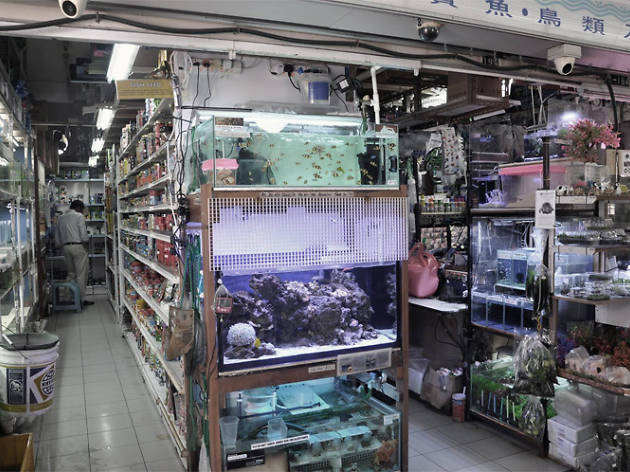 Should you feel the urge to buy a pet fish late at night (ahh, the wonders of alcohol), Polyart Aquarium is your only bet. But seriously, the store is open 24/7 to cater to pet owners who have an emergency – like a broken filter – at hand, and need it fixed pronto. 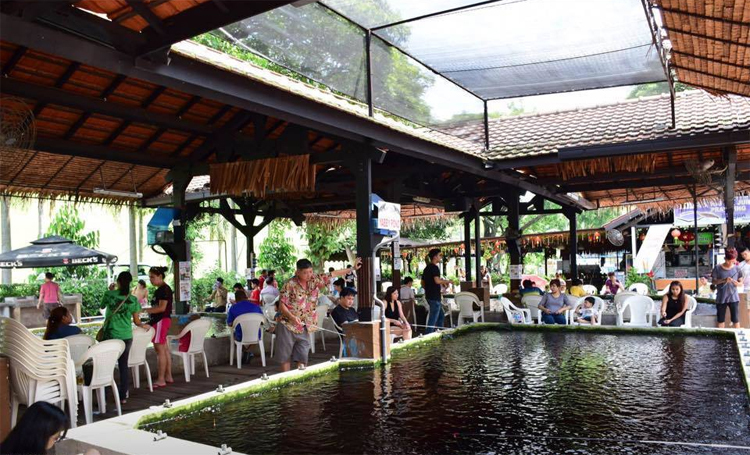 Take a break from the bar and try reeling in a different catch at Hai Bin Prawning. 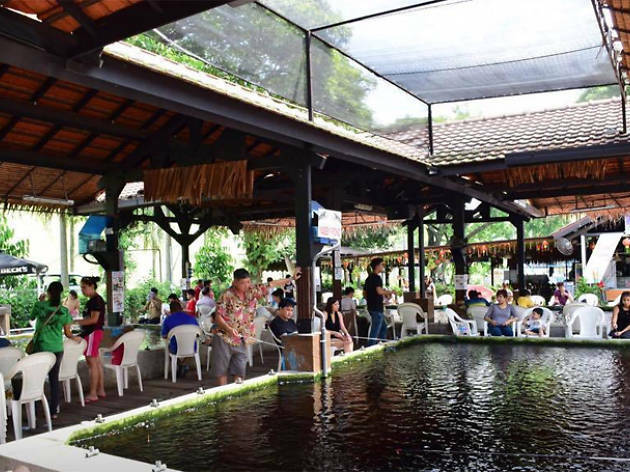 Located in Jurong, this late-night fishing hole is perfect for a bottle of beer and, if luck is on your side, a heaped-up plate of fresh prawns. It’s set up under a thatched roof with hanging red lanterns above plastic chairs that surround six ponds, all regularly filled with live prawns. Equipment and bait are included in the hourly fee, along with barbecue pits, charcoal, satay sticks and salt for seasoning. The onsite beer garden charges reasonable rates for labels like Corona and Hoegaarden ($6-$10), along with red and white wine for under $40 a bottle. Can’t take the sweltering daytime heat? 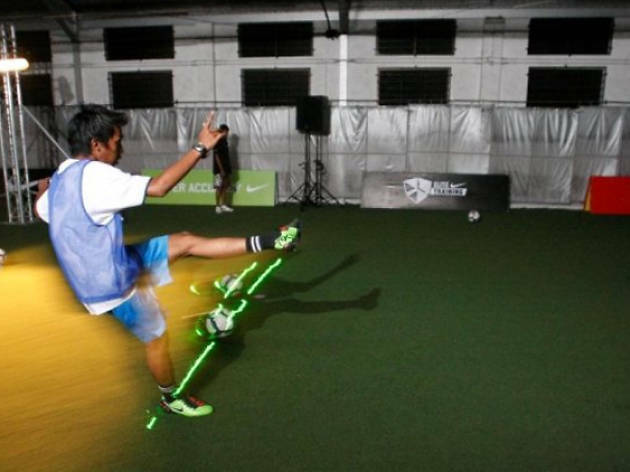 With this indoor football pitch, you'll never miss a kick. 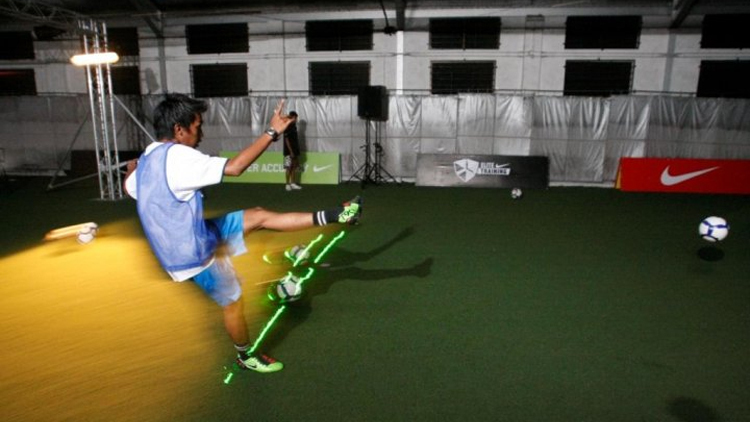 Available to book 24/7, The Cage is Singapore’s first indoor football stadium. The name derives from the facility itself: players compete in a metal cage that fills up nearly the entire refurbished warehouse. The pitches can accommodate five-a-side matches – squeeze more friends in if you wish – and they have an audio system, so plug in your iPods and dribble to the beat, or practise samba football with The Cage’s in-house music. Early bookings are a must. If you've been putting off your fitness training plans due to crowded gyms or your busy work schedule, then here's your chance to get back on track. 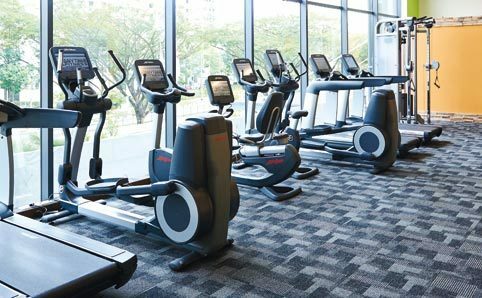 With close to 30 clubs across the island, Anytime Fitness is a gym that operates for 24 hours a day. 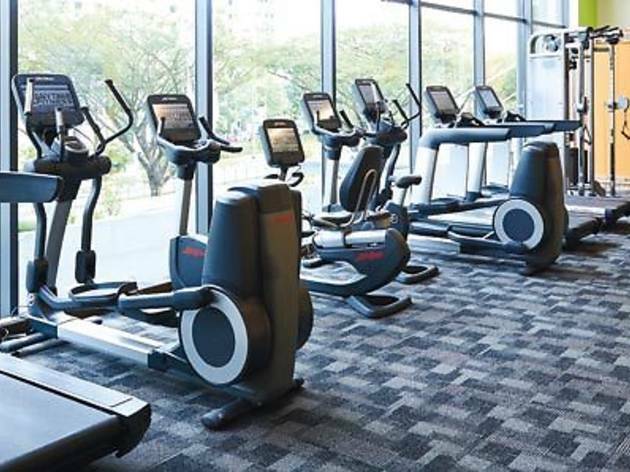 It also provides personal trainers and training equipment like cardio machines and weights. And the best part? The clubs are all conveniently located around town and residential areas, so you don't have to go too far to pump some iron in the wee hours of the night. 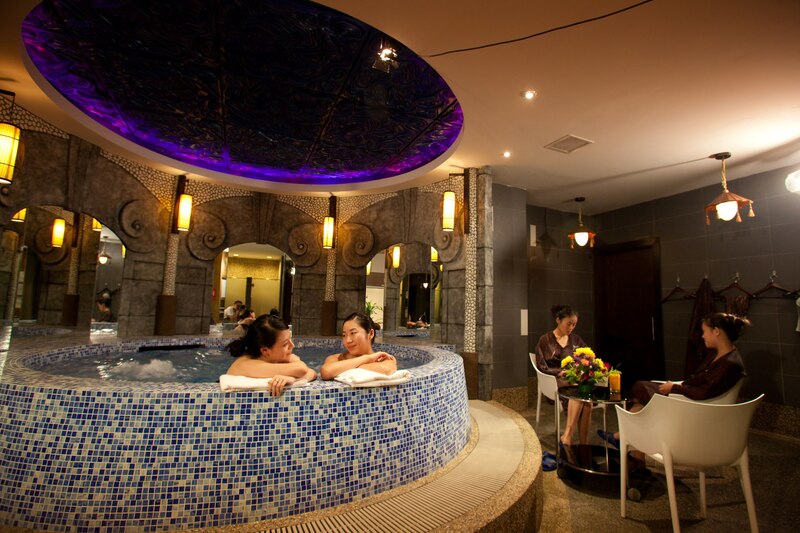 Probably the closest to a public bath in Singapore, g.Spa is reminiscent of a Chinese hot springs resort. Upon entering, you’re directed to either the men’s or women’s side and given a locker. Swimming trunks, robes and towels are provided, so there’s no need to bring anything. The locker rooms have a hot pool (plus a cold pool for the men – it supposedly improves circulation), sauna and showers. In the common areas, you can relax on comfy couches with personal TV screens or dig into the all-you-can eat buffet, making it quite easy to spend a full day here (and well worth the $68 basic entry price).